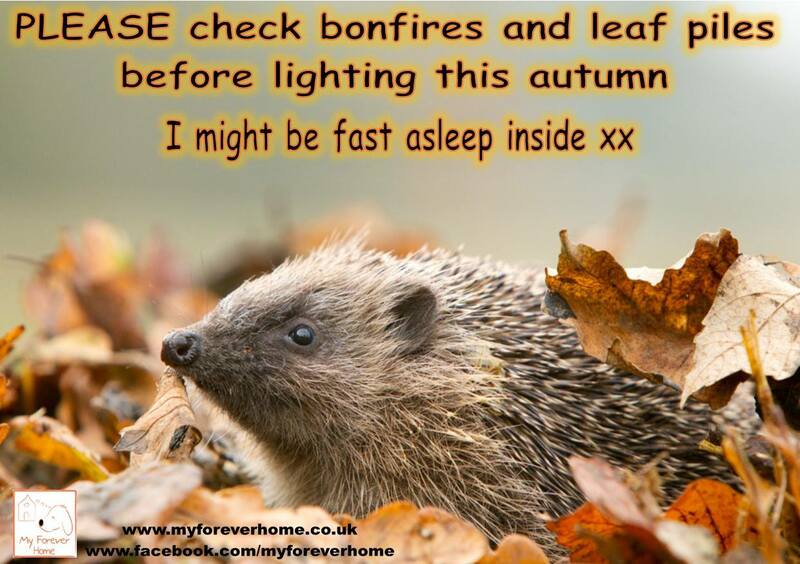 Although the hedgehog is amongst our most treasured wild neighbours, it has sadly been declining for decades at a rate to rival the endangered tiger, at least in the UK. 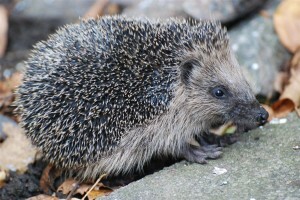 The hedgehog was added to the national Biodiversity Action Plan in 2007, and the Hedgehog Street campaign commenced in 2011. With a national survey being amongst its numerous targets, action is being taken, but it does need support from people all over the UK. 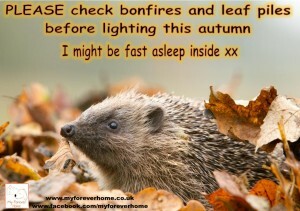 Aylestone Meadows is managed as a nature reserve and as such will host hedgehogs. Reporting any sightings to NatureSpot will be an appreciated contribution & beneficial to the newly formed Leicestershire & Rutland Mammal Group. If your house happens to border Aylestone Meadows, you could make your garden a little extension of the nature reserve by creating suitable access for the hedgehog; the recommendation is gaps of 13 x 13 cm, and your trophy plants and vegetables will appreciate the presence of an avid predator of slugs! For more information about contributing to local recording efforts visit NatureSpot, thank you.